Petit mal seizures are also known as absence seizures. They are mostly seen in children. According to medical researchers, in this type of seizure children mainly stares off into the space for some minutes. It may not seem dangerous but often when children are playing or taking a bath in a pool it can cause severe injuries. If your child has a petit mal seizure attack recently, it’s advised to go for a consultation with a doctor especially a neurologist and seek necessary treatment as soon as possible. 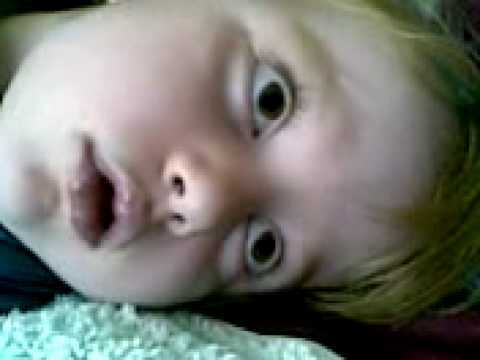 In petit mal seizure children faces a loss of consciousness for about a minute or less. It is hardly noticeable and bears no risk to fatal injuries. The main phenomenon here is that, a child undergoing a seizure attack stops moving or speaking. He/she might stare at some object blankly for few seconds and may not respond to the person standing next to him/her. It is of very short duration and it’s very hard to notice it all. A child can have one or many seizures in a day without them being even detected. When the seizure attack ends, the child usually continues his/her normal activities or the activity engaged in. The child will have no knowledge as to what happened. These conditions are often found in children between the age group of 4 to 15 years. It can become severe when a child has repeated absence seizures and can lead to petit mal epilepsy. The reason behind these seizures is not known but there is always a probability of genetic factors. If your child is undergoing petit mal seizure attack too frequently, then he/she might be suffering with absence epilepsy. The doctor will treat this condition at initial level with medicines. 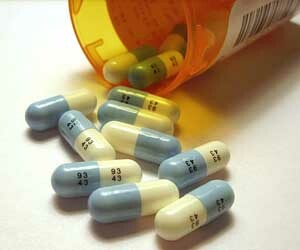 Medication helps in controlling the seizure disorder in your child. These are known as the anticonvulsants drugs. Doctor usually prescribes the two most effective anti-seizure drugs that are ethosuximide and valproic acid. These are very vital in treating petit mal epilepsy. However, for petit mal seizure there is an effective drug called ethosuximide. Putting a control over seizure attack in a child can help him/her to explore full-fledged activities in school as well as at home. These medicines usually last for two years to have an effective control over seizure attacks. Loss of consciousness which may occur at crowded places like in trains, bus stops or in school assembly. These symptoms are known as Vasovagal syncope. Children between the age group of 6 to 8 years may suddenly awake in the night from a sound sleep with their eyes wide open and screaming aloud. These are called as the night terrors. In the morning, the child may have no knowledge for the events that took place at night. Children who have experienced petit mal seizure attack or have any kind of seizure problem should always wear medical bracelets for identification. This bracelet should have the emergency numbers. School teachers, bus drivers and babysitters should also be made aware of their seizure problem so that in case of emergency they can help the child. Ensuring a safety of your child and fight against this difficult problem is one challenging task but with constant love, effort and treatment your child can always be seizure-free.